Gosh! I can’t believe Christmas is almost upon us once again. 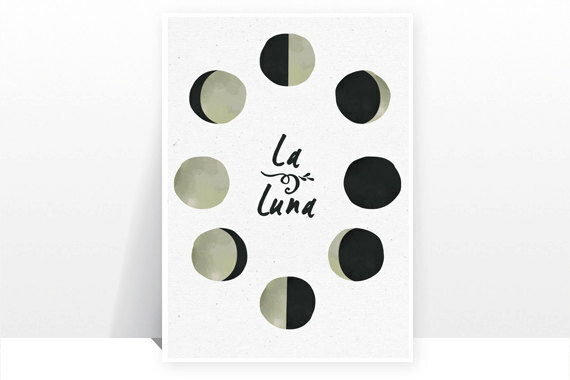 Amazingly I am super organised this year & have almost finished all of my shopping …. yay! Anyway, here is what is on my wish list this year…. I love the bohemian feel of this dress & the beaded detail is perfect for the holiday season. Okay, so I am pretty much head over heels in love with this dress. Just look at those gorgeous Bell Sleeves…. not to mention the crochet…! I have been wanting a Moon ring for ever so long & this one is just perfect. I have wanted a Bath & Body Works Candle for quite a while. 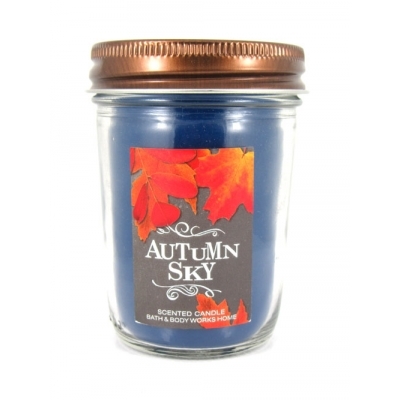 They have excellent reviews & this Autumn Sky scent sounds perfect. This dress is super cute. I love the cut & the print & I have the perfect boots to complement it! 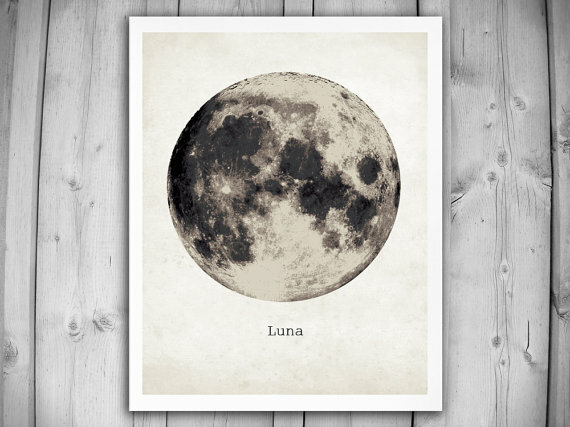 Aren’t these Luna prints just magical … so beautiful! 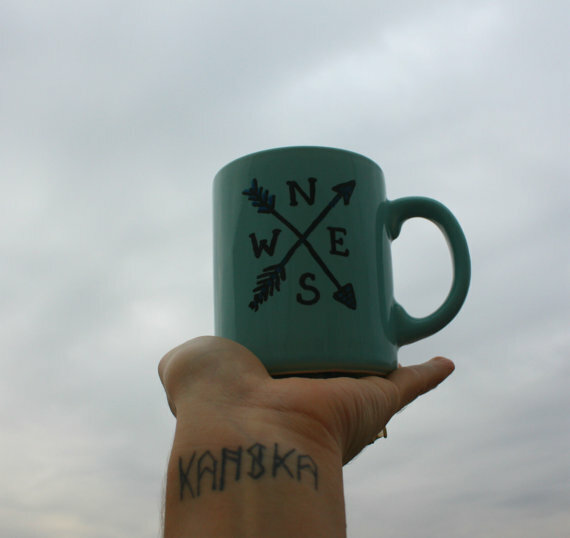 Just love… perfect for all the tea I drink! That completes my Christmas wish list…. what is on yours? Previous Post Goodbye to a wonderful lady…..